Great news for anyone that uses Barnes & Noble Nooks or reading apps! If you don't have their app or a Nook account, it is easy to install and set up on your phone or tablet. 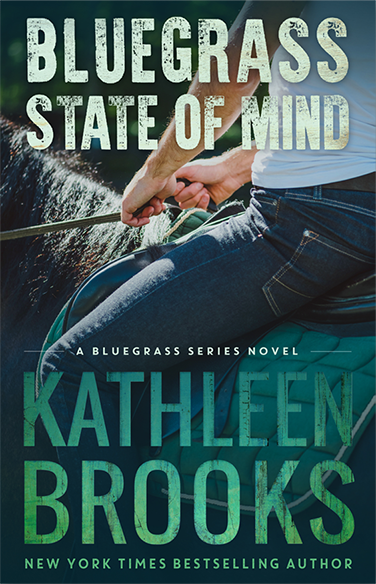 July 31, 2018 Forever Guarded comes out and will be the 11th in the Forever Bluegrass series. This is Piper Davies's story and features a former British special forces love interest. 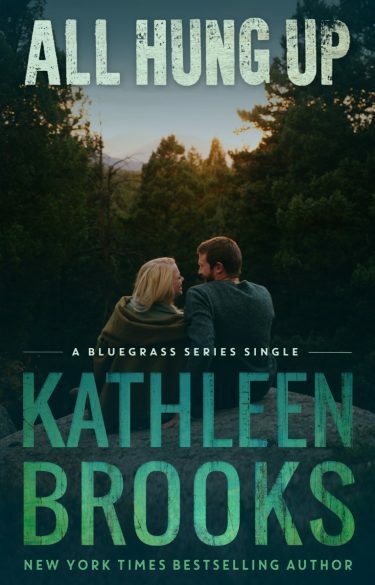 The first novella of the Bluegrass Singles is now available. All Hung Up originally appeared in the Three Southern Beaches collection released in July of 2014 by Kathleen Brooks, Christie Craig, and Robyn Peterman. This stand-alone version is unchanged and has been released on October 15th when Three Southern Beaches was taken down. This boxset is now live and it features my previously published Secret Santa novella. Whether you’ve read Secret Santa or not, this is a great chance to get some amazing stories from eleven talented authors. The best part? It’s only $0.99! But the collection will only be available for a short time, so don’t wait!